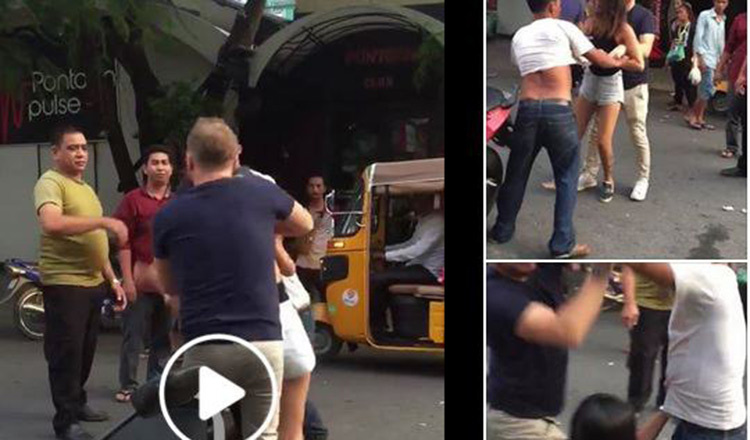 he Phnom Penh police chief has ordered authorities to look into a video clip that went viral yesterday, showing one foreign national being assaulted by several Cambodian men. General Chuon Sovann said that after seeing the video clip that went viral, he ordered an inquiry to identify all of the perpetrators. “I ordered district police to handle this case yesterday after I saw the video clip,” he said.